PAW Patrol – to the Lookout! 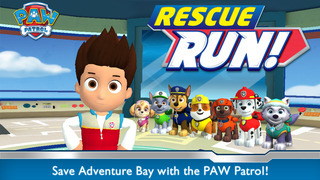 Ryder and the pups need your child’s help to save Adventure Bay! 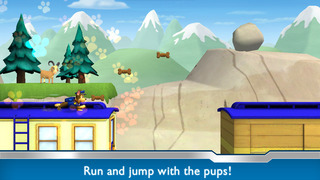 And now they can play with the newest pup, Everest, with in-app purchase! 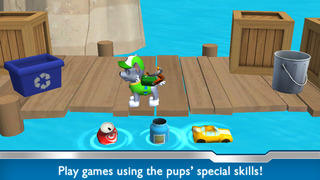 PAW Patrol Rescue Run offers in-app purchases and charges real money for additional in-app content. You may lock out the ability to purchase in-app content by adjusting your device’s settings. Your child will be able to run and jump with the newest PAW Patrol team member, Everest, when you purchase the Downtown location. Also includes performance enhancements and bug fixes.